Sometimes you need to recover from all the “go here, go there, go everywhere” stress of vacation—and where better to take a breather than on a beach? 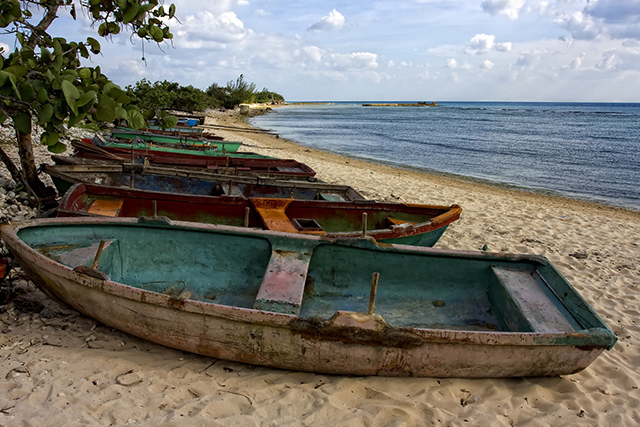 Each of Cuba’s distinct regions boasts impressive stretches of magnificent sand where you can kick back with a beverage and find some simple peace of mind after enjoying the complexity of the country’s interior. 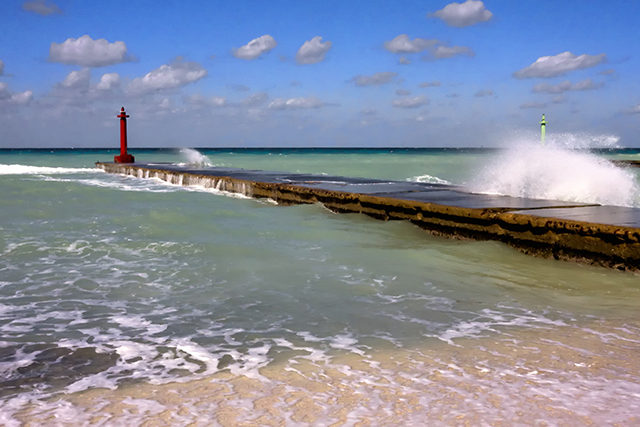 We rounded up the most pristine, picturesque beaches so you can plan some fun in the sun for your time in Cuba. 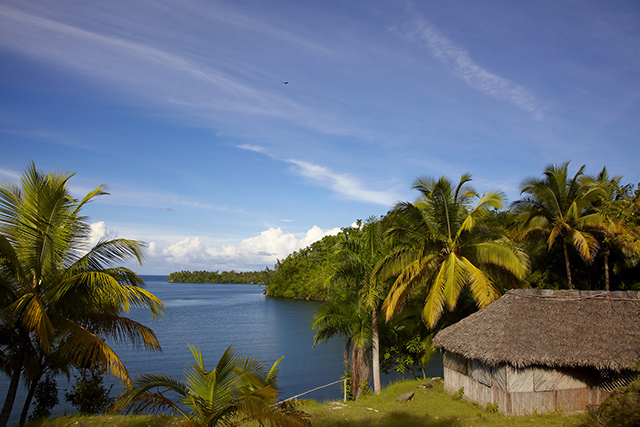 With its unparalleled culture and unique history, Cuba has no shortage of riches for which people from all around the world flock down to the isle. But perhaps its biggest wealth lies within its rich biodiversity and its extraordinary preservation efforts, a top priority on the island. 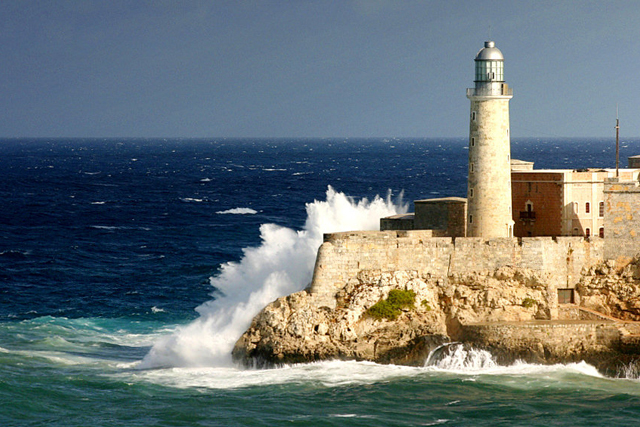 The largest island nation in the Caribbean, an archipelago of more than 4,000 islands, Cuba counts on an extraordinary array of landscapes in which rare and unusual species are to be found - in remote jungles, mysterious caves and dazzling reefs. 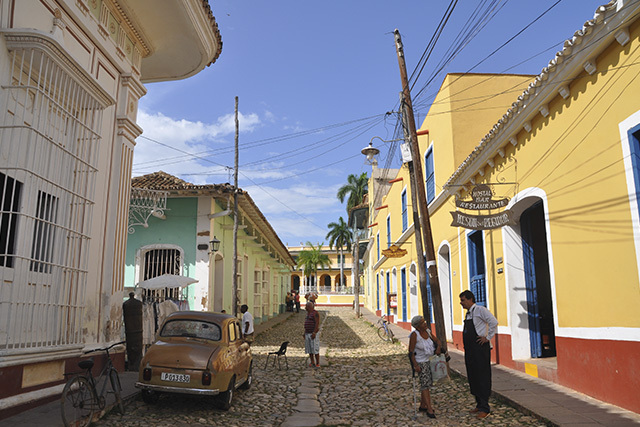 Boasting a UNESCO World Heritage Site since 1988, Trinidad is a veritable open-air museum of Spanish colonial architecture, and most likely how your idyll in Cuba looks like. 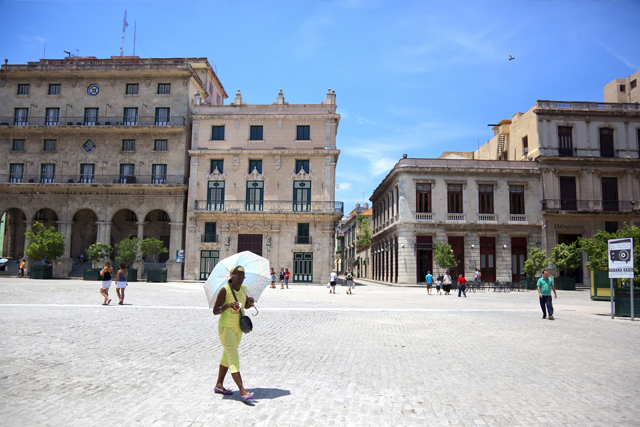 Nowhere else on the island is the Cuban way of life more evident: vibrant colors, storybook architecture and locals socializing on ancient cobblestone streets. But aside from its picture-perfect looks, Trinidad revels in the best of both worlds.